Help the ghost-hunters from the TV show "Paranormal State" solve terrifying hauntings! 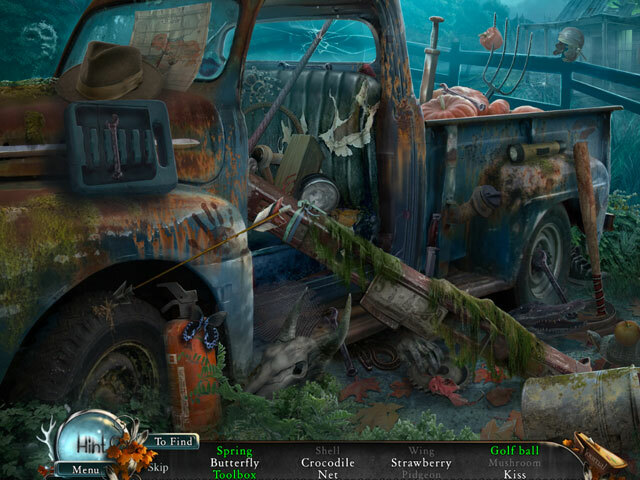 -Scour over 40 locations and 20+ Hidden Object scenes of hauntingly beautiful Poison Spring State Park! 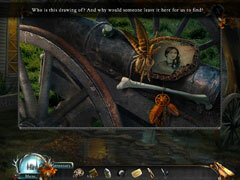 -Enjoy detailed, hand-painted artwork, full voice-acting, and a story inspired by true events! -Detect spiritual occurrences with special gadgets, such as the EMF Meter, the Thermal Cam, and more! 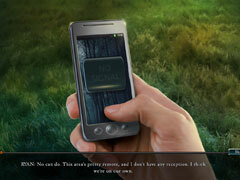 -Solve 30 spooky puzzles and save the state park in Paranormal State: Poison Spring! -Special Collector's Edition with 13 new locations, 3 bonus Hidden Object scenes, and 8 extra puzzles!